It has recently been announced that Sesame Street intends to partner with Autism Speaks to create programming for children, which is definitely not a positive move for reducing stigma for Autistic people. Please sign and share this petition urging Sesame Street to reconsider this partnership, in favour of an organization that is inclusive of Autistic people and exclusive of negative stigma. 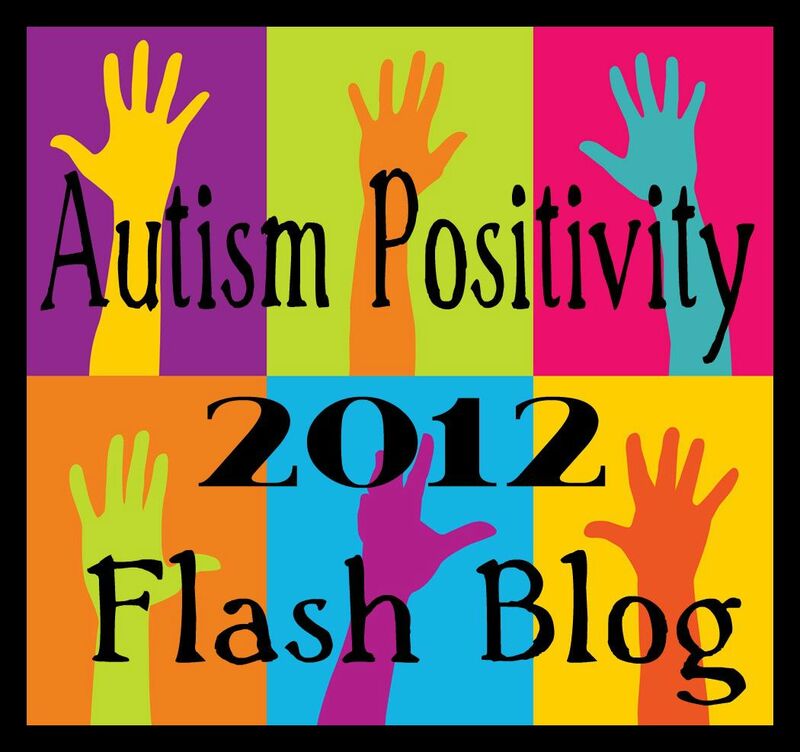 Autism Speaks tells my child, my students and their families that Autistic people are a burden, an epidemic, and a tragedy. I hope Sesame Street will look deeper… because this needs to be ended. I hope they will shift their partnership to an organization that includes Autistic people and supports them and their families with acceptance, and a strength-based perspective. It is important they end their partnership with Autism Speaks, so that they continue to support and celebrate the diversity that has always been a hallmark of acceptance on Sesame Street. And what might be an alternative you ask??? There are organizations like The Autism Women’s Network, ASAN, and PACLA, that are run by and/or inclusive of Autistic voice and are working to support Autistic people within a framework of acceptance. Earlier this sp ring, PACLA (Parenting Autistic Children with Love and Acceptance) published the first issue of a wonderful new magazine, which is a beautiful example of what is possible when Autistic people are viewed from a perspective of acceptance that is not seeking to stigmatize disability. And everybody is reading it. And finally… if you haven’t already, please sign and share this petition urging Sesame Street to reconsider their partnership with AS, in favour of an organization that is inclusive of Autistic people and exclusive of negative stigma. 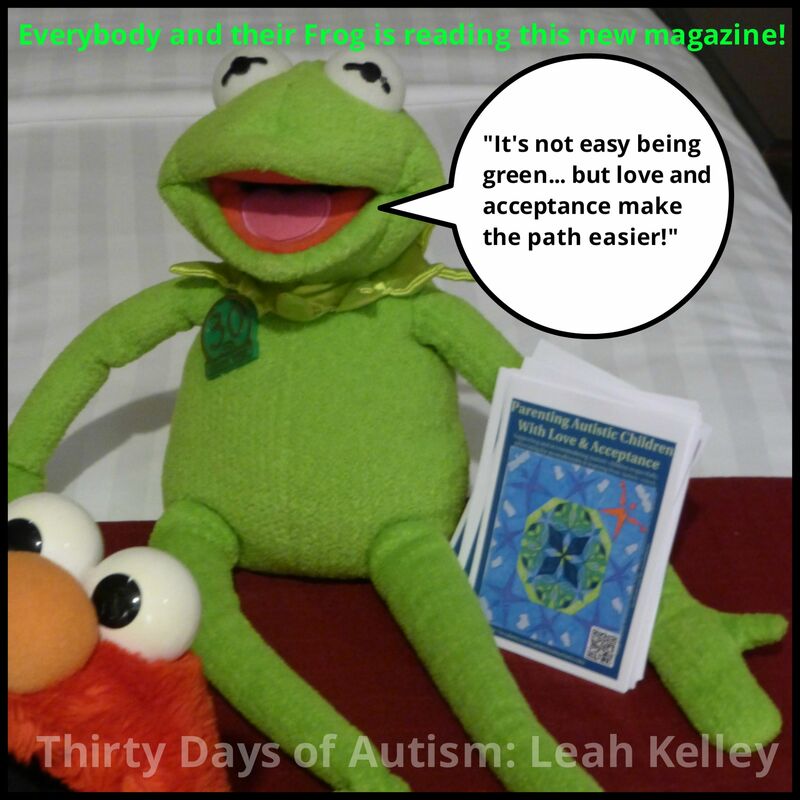 This post was originally published in a slightly different format as: Everybody and their Frog: Parenting Autistic Children with Love and Acceptance. It has been republished in support of the #EducateSesame Flashblog. This entry was posted in acceptance, Advocacy, advocate, Autism, Autistic, Boycott Autism Speaks, Kermit the Frog, Neurodiversity and tagged #educatesesame, acceptance, Autism Speaks doesn't speak for me, autistic adults, Free Autism Resource, Free parenting resource, Free Resource, Kermit, Magazine, PACLA, parenting, Parenting Autistic Children with Love and Acceptance, Perspectives, Sesame Street, Sesame Street reconsider AS, Special Education. Bookmark the permalink.